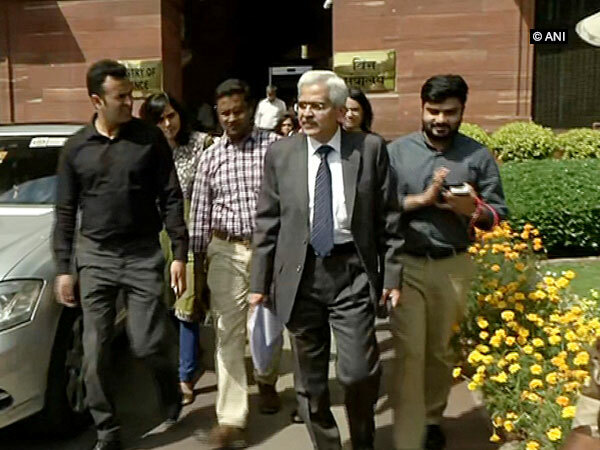 Mumbai (Maharashtra) [India], Feb 4 (ANI): The Reserve Bank of India's (RBI) Monetary Policy Committee (MPC) meeting will be held from February 5 to 7, the central bank said in a statement on Monday. 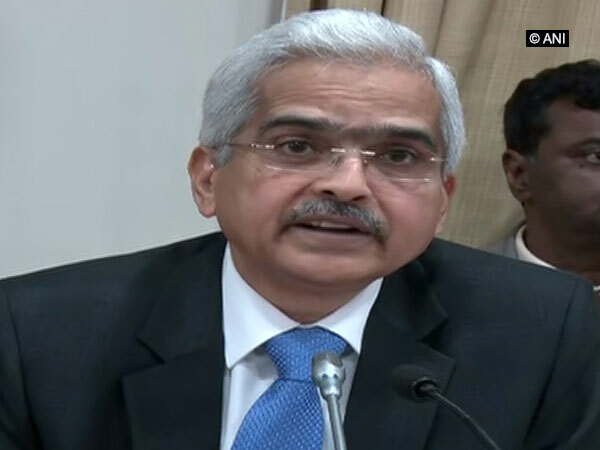 New Delhi, Jan 28 (ANI): Reserve Bank of India (RBI) Governor Shaktikanta Das met heads of public sector banks on Monday ahead of the monetary policy review, to gain an understanding of current banking sector, which is facing massive non-performing assets. Mumbai (Maharashtra) [India], Oct 05 (ANI): Market indices continued to extend losses in closing trade on Friday, following the announcement of the Reserve Bank of India's (RBI) bi-monthly monetary policy. 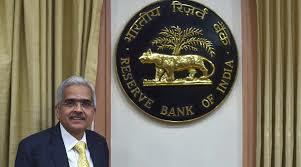 Mumbai (Maharashtra) [India], Oct 05 (ANI): The Reserve Bank of India (RBI) on Friday kept the repo rate and reverse repo rate under the liquidity adjustment facility (LAF) unchanged at 6.5 per cent and 6.25 per cent, respectively. Mumbai (Maharashtra) [India], Oct 05 (ANI): With all eyes on the Reserve Bank of India's (RBI) bi-monthly monetary policy, market indices continued to plunge on Friday afternoon.